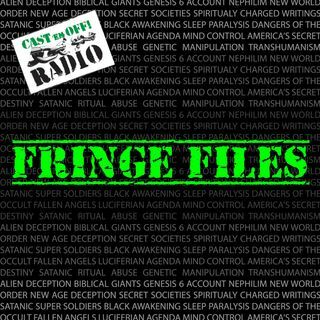 Listen to "Ep,40 EXPOSING DARKNESS (Part TWO) with Brandon Schwin" on Spreaker. I had the honor of being a guest on Leo Rutledge's show "The Fringianity Underground" recently. We talked about how it seems that God is bring evil into the light at this moment in time and what our response as Christians should be. Check it out and be sure to listen to some of Leo's other great episodes. This is part 1 of 2.